“During this work, we check the interaction of all components and units of the system, and then the hardware is presented to the customer for acceptance tests. 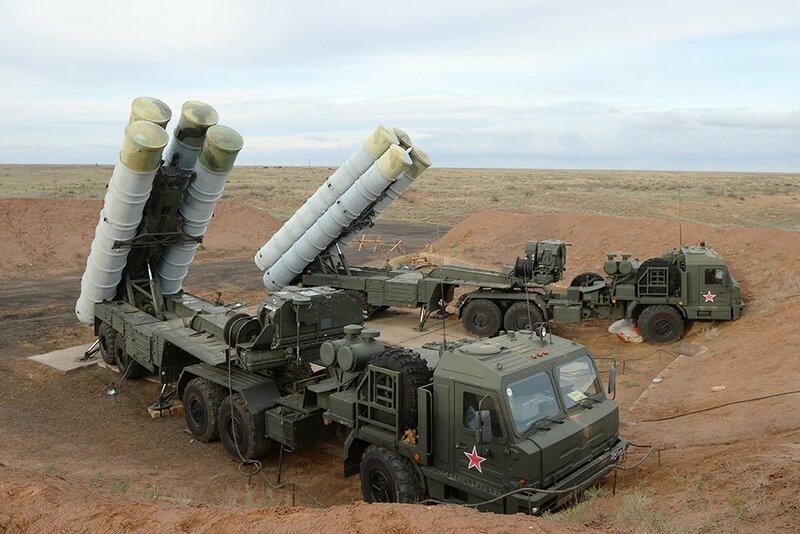 During the handing to representatives of the military department, the system is brought to the site for carrying out the test firing – antiaircraft battle with using of target missiles,” Yan Novikov said. 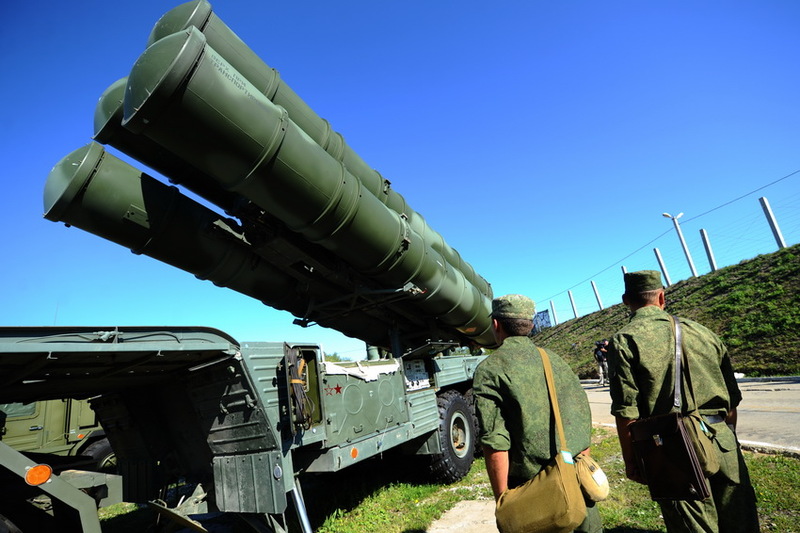 According to Novikov, the company should deliver to the troops five regimens of the S-400 system in 2016. 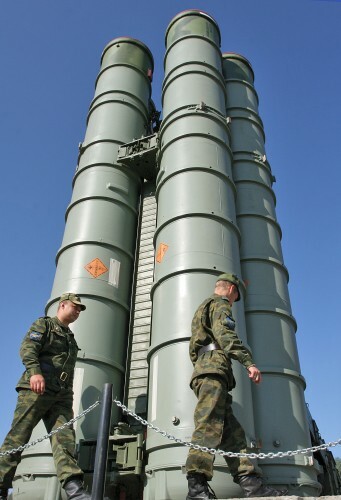 In early July, Almaz-Antey reported about the delivery of this year’s first S-400 regimental set to the army. 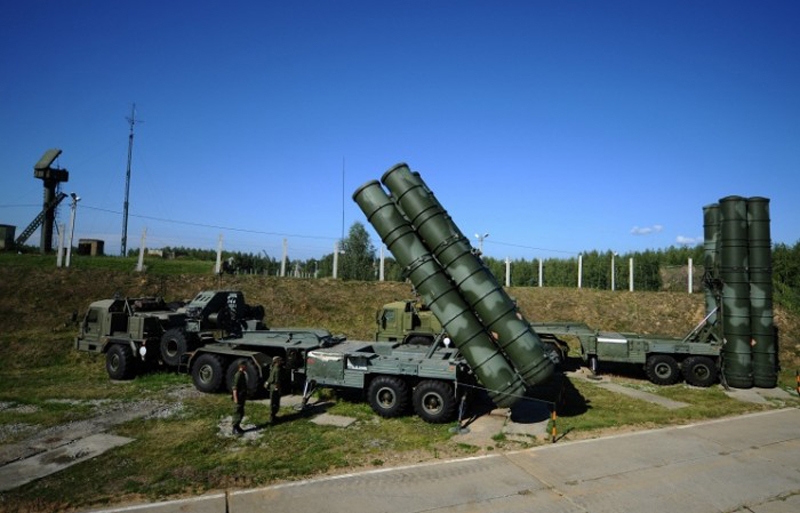 The S-400 Triumph is the newest long-range antiaircraft missile system that went into service in 2007. 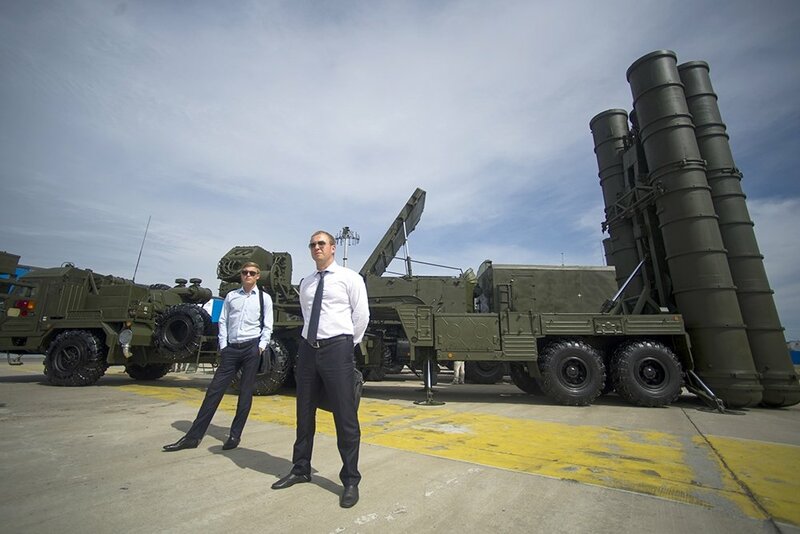 The system is designed to destroy aircraft, cruise and ballistic missiles, including medium-range missiles. 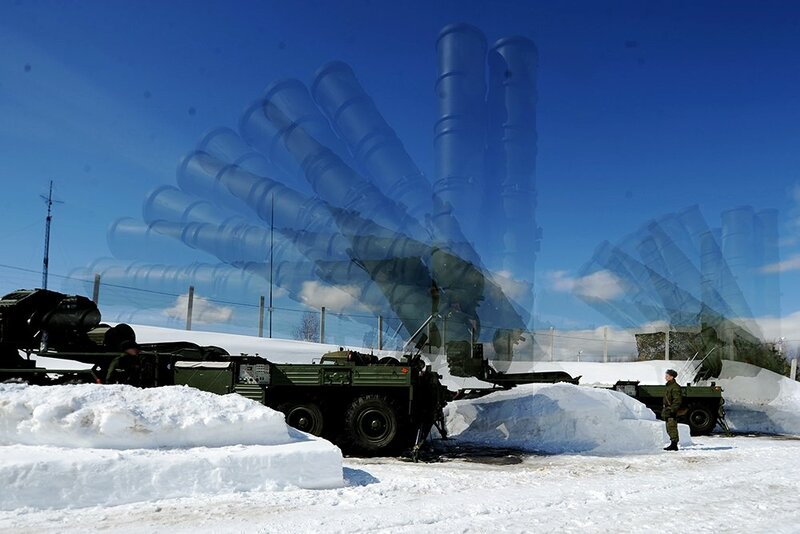 The S-400 Triumph can also be used against ground objectives. 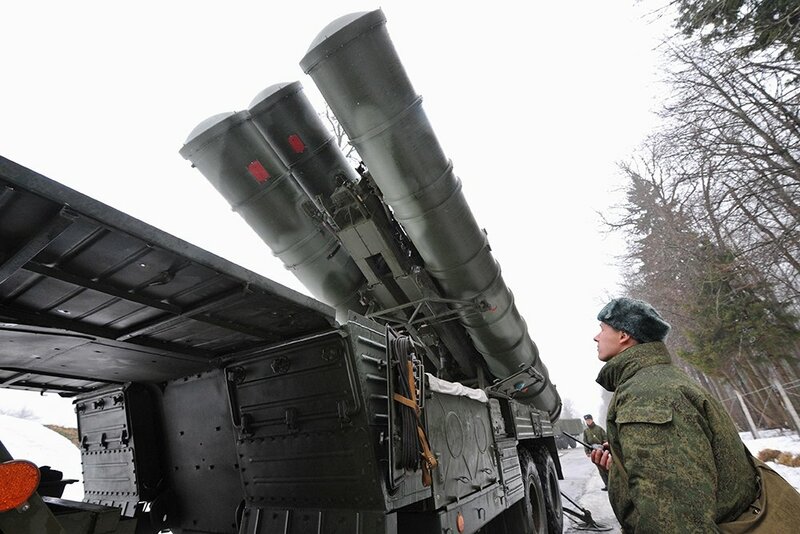 The system can engage targets at an altitude of up to 30 km and at a distance of 400 km.